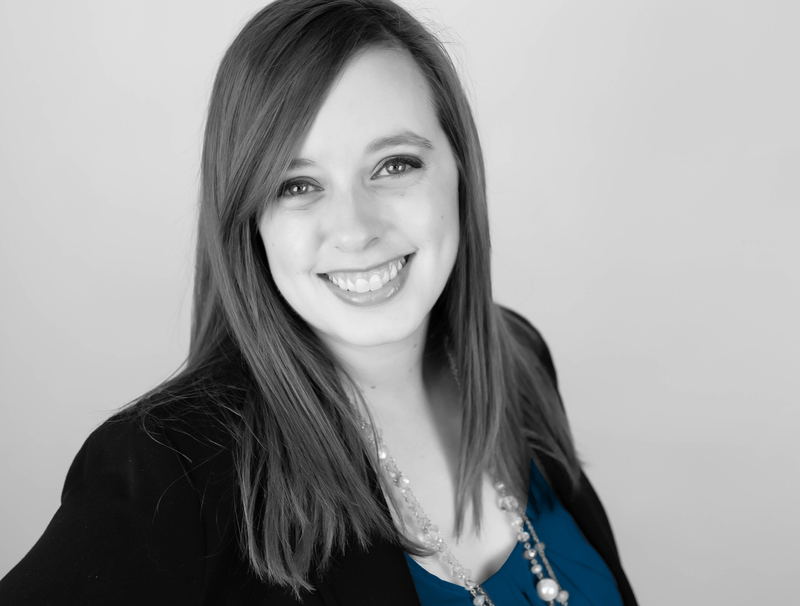 Danielle E. Olson (Lisa’s eldest daughter) serves as President & Chief Executive Officer responsible for all fundraising, marketing, communications, events, and overall operations activities for the Lisa Michelle Memorial Fund. She received her Bachelors of Science in Business Management and Masters of Business Administration (MBA) degrees from Woodbury University, located in Burbank, CA. She has many years of fundraising, events planning, marketing, and communications experience. 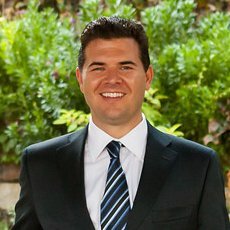 Kyle E. Olson serves as Vice President & Chief Operating Officer assisting with all fundraising, marketing, communications, events, and overall operations activities for the Lisa Michelle Memorial Fund. He received his Bachelors of Business Administration and Management degree from the University of Southern California and his Masters of Business Administration (MBA) degree from Pepperdine University. He has experience in television network ad sales planning, guest relations, audience coordinating, talent coordinating, television production, CPR and first aid, and emergency search and rescue. 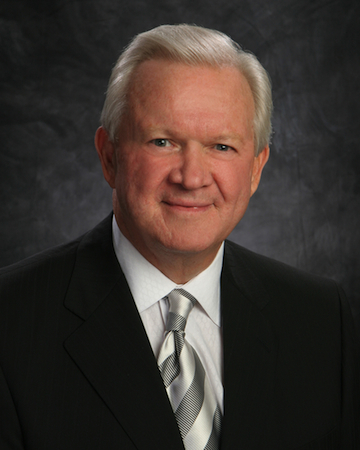 Recently retired, Gary Olson served as President-CEO of the Burbank Chamber of Commerce for over 11 years. He formerly held the position Vice President of Operations for 25 years with Forest Lawn Memorial-Parks & Mortuaries before retiring in 2004. During his 37 years as a resident of Burbank he has been an active community volunteer. Past affiliations include: City of Burbank Planning Board; City of Burbank Building & Fire Code Appeals Board; City of Burbank Water & Power Board; City of Burbank Military Banner Selection Committee; City of Burbank Centennial Celebration Committee; City of Burbank Election Committee; Burbank Police Foundation Board; City of Burbank Downtown Parking Management Committee; City of Burbank Rancho Blue Ribbon Committee; Police Department “True Blue” Dinner Committee; Verdugo Hills Council, Boy Scouts of America board member; Burbank Family YMCA board member; Burbank Boys & Girls Club board member; Providence-Saint Joseph Medical Center Foundation trustee; member of the President’s Executive Council at Woodbury University, and past recipient of the University’s “Movers & Shapers Award”; member of the Burbank Unified School District Budget Committee; ex-officio member of the Burbank Unified School District Bond Oversight Committee; member of the City of Burbank Emergency Disaster Council; Leadership Burbank board member and past chair; member and chair of the Verdugo Workforce Investment Board; board member of the Burbank Health Care Foundation; board member of the Community Foundation of the Verdugos; member of the Burbank Business Partners board; member and president of the Noon Rotary Club; Burbank School “Every 15 Minutes” Steering Committee; City of Burbank 2010 Community Census Committee; American Red Cross Advisory Committee; and a member of the Noon Rotary Club Foundation board. He first joined the Burbank Chamber board in 1984, and has served as board chair three times prior to his position as President-CEO. 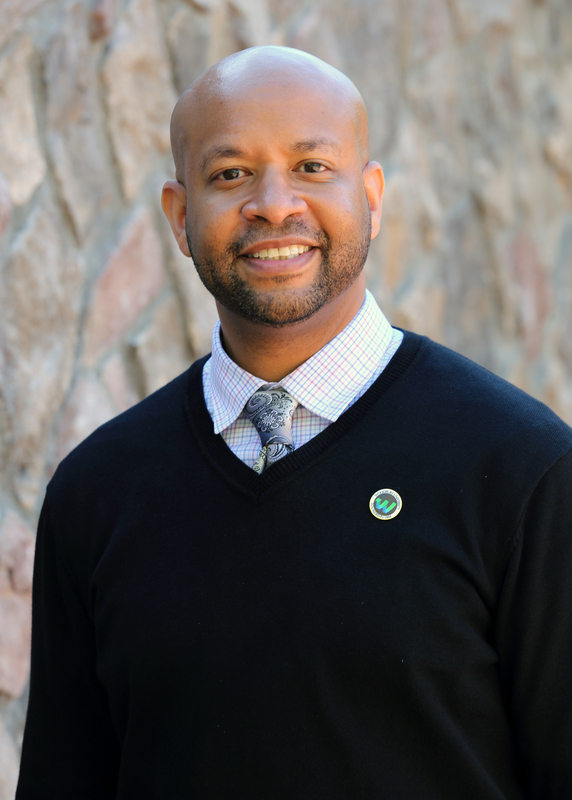 C. Damon Griffin is currently the Associate Director of Advancement Alumni Relations & Annual Giving at Woodbury University, located in Burbank, CA. LMM Fund 1st Annual Softball Tournament A Success!